Adventurous, fun, challenging and inclusive. A program designed for 21st century Australians, based on best practice from across Australia and the world. 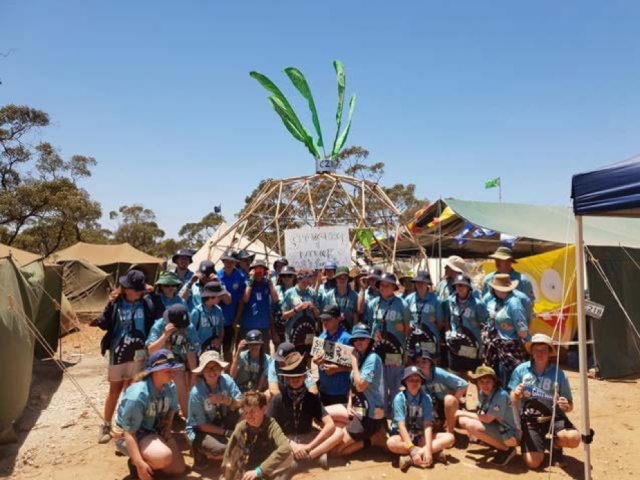 Earlier this month at AJ2019, we launched the new youth program for Scouts Australia! 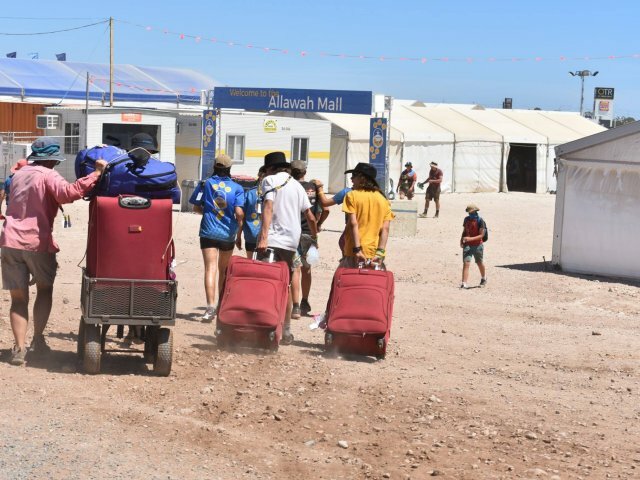 The new program is a culmination of six years of work to revitalise Scouting in Australia using recommendations from the Youth Program Review. It draws on best practice experiences from many Sections and Groups from across the country and the world. Be prepared for more adventure, more challenges, more achievements and more fun – our new program is here! Be prepared to take control of setting goals and developing leadership skills between Sections. Be prepared to help create Unit programs and take control of personal progression. Adult leaders will support us, mentor us and advise us, but they will make sure we are at the centre of our Scouting journey. The new program is structured so that we each create our own journey of experiences, and develop at our own pace, in areas that genuinely challenge and interest us. We will be inspired by our Scouting friends as well as our adult leaders. Mistakes? 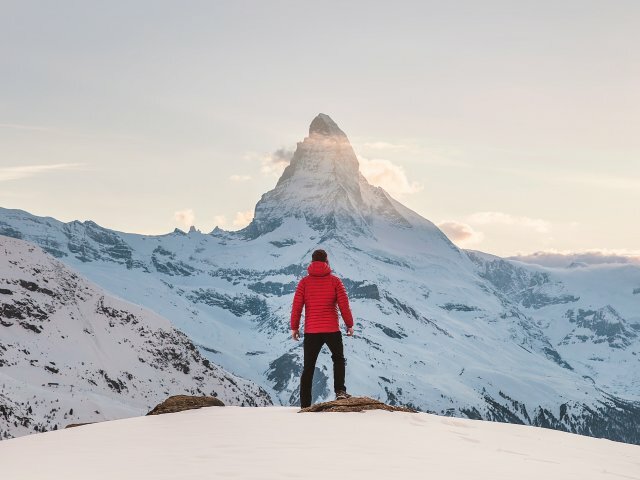 We all make them, but the most important thing is to do our best, to learn from our adventures and then set another goal to achieve. We will learn how to use a Plan > Do > Review > approach to keep us moving forward. We will share exciting adventures and celebrate achievements with our Scouting family, supporting each other along the way. We will look wide and discover opportunities we’ve never heard of. We will explore the unknown with our friends by our side. We will reflect on each experience and how far we’ve come. The new program challenges us to develop to our full physical, intellectual, emotional, social and spiritual potential. The new program will encourage us to be responsible citizens and great members of our local, national and international communities. Keen to Learn More About the New Program? Over the coming weeks, articles and videos that were on display at AJ2019 will be uploaded for you to learn more, so be sure to check back regularly. In the mean time, check out our 360 degree walk through of the National Program Space at AJ2019 to experience the excitement of the launch. Want To Know When You Can Join The Adventure? Find Out Below! Australian Capital Territory – please contact your Branch Implementation Commissioner (Brent Juratowitch) or Branch office for further information. Northern Territory – please contact your Chief Commissioner (Nichole Vincent), Branch Implementation Commissioner (Chris Wise) or Branch office for further information. Tasmania – please contact your Branch Implementation Commissioner (Greg Boon) or Branch office for further information.